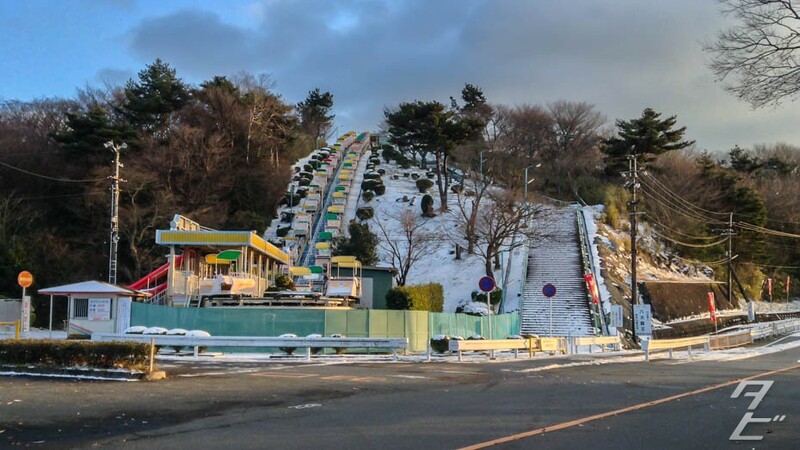 Ikoma Mountain borders Osaka and Nara prefectures, it’s part of a mountain range known as the Kongō-Ikoma-Kisen Quasi-National Park which stretches north to south along the prefecture border. 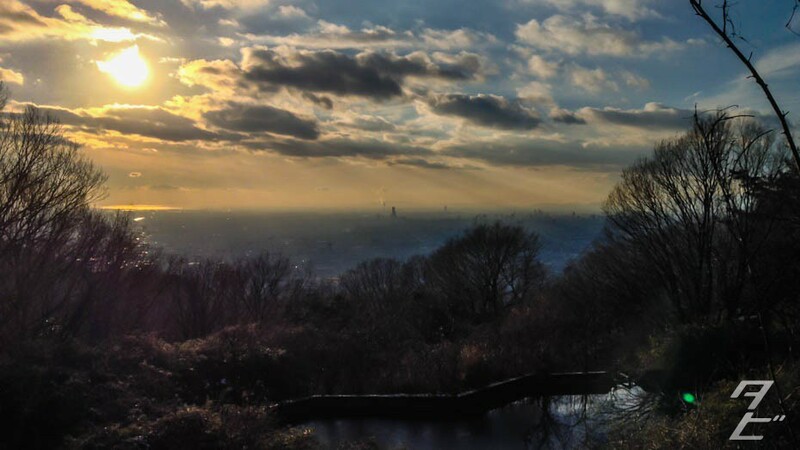 With a height of 642m it offers some stunning views without being too serious or long a hike. For years now I’ve been talking about tackling this one, and finally did over the new year break. 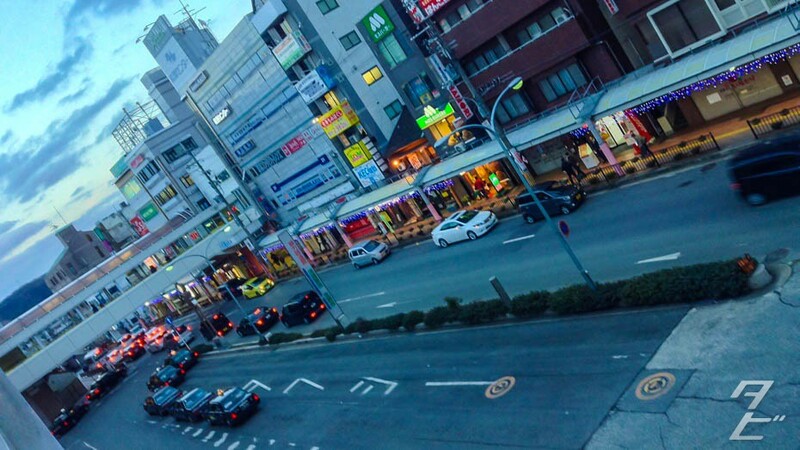 I chose to start at the Osaka side, hopping off a train at Kintetsu Ishikiri station(just before the Ikoma tunnel). 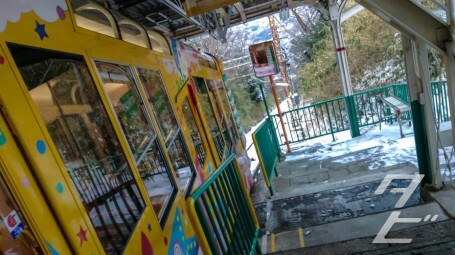 My plan was to hike up the mountain for a bit of exercise, then comfortably cable car down the other side. 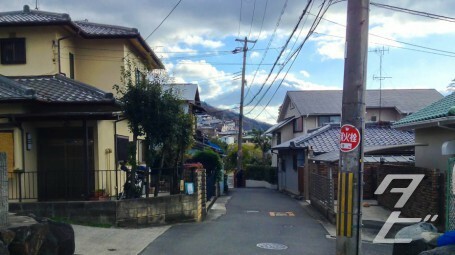 There was a bit of a walk through the local neighbourhood before reaching the road up, and the view was already looking pretty good! 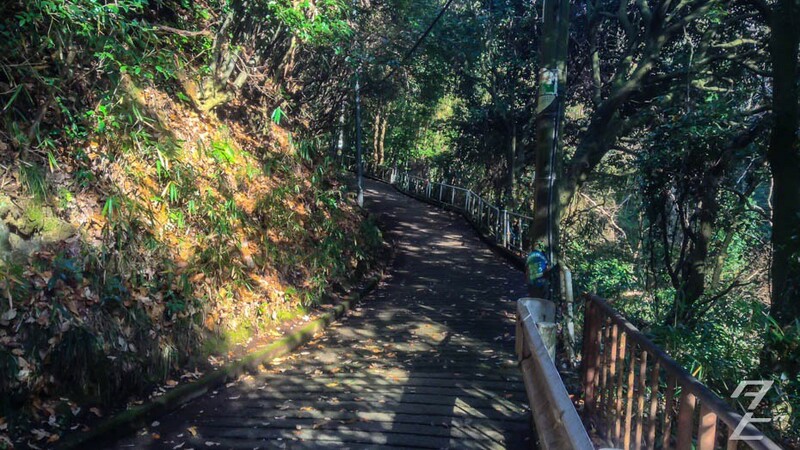 The road up to the trail was lovely, dotted with small shrines and traditional houses. 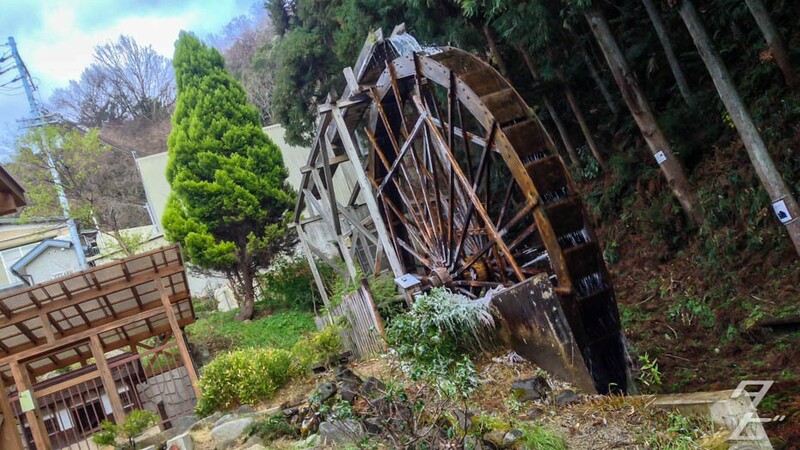 I came across this Edo-era industrial water wheel by a rest stop! It was restored to functional order back in 2009. Cute mini snowmen in the rest stop. Heading up… getting much greener. 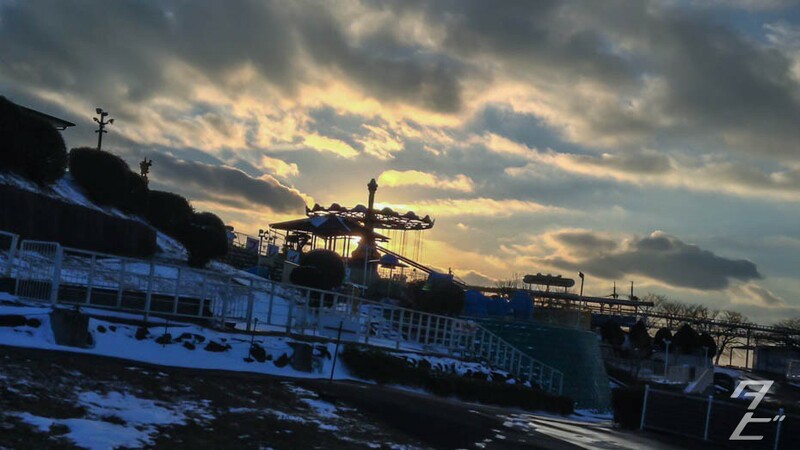 It was a lovely winters afternoon, perfect weather! 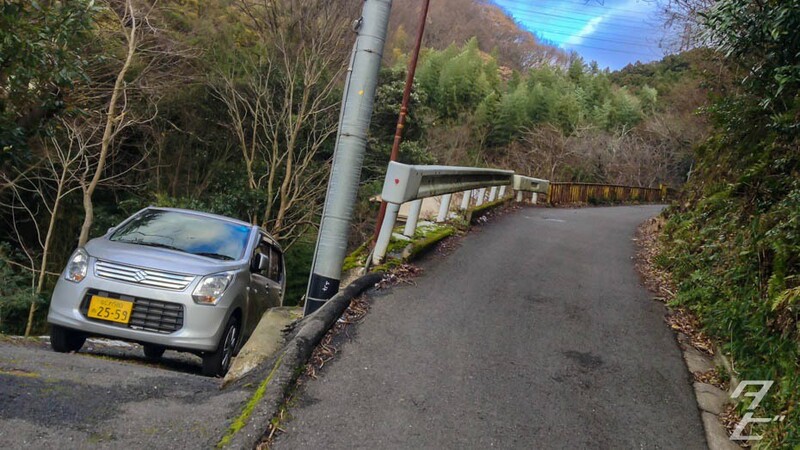 The pictures don’t show it so well, but the road was pretty steep from hereon, I had to take plenty of breaks. 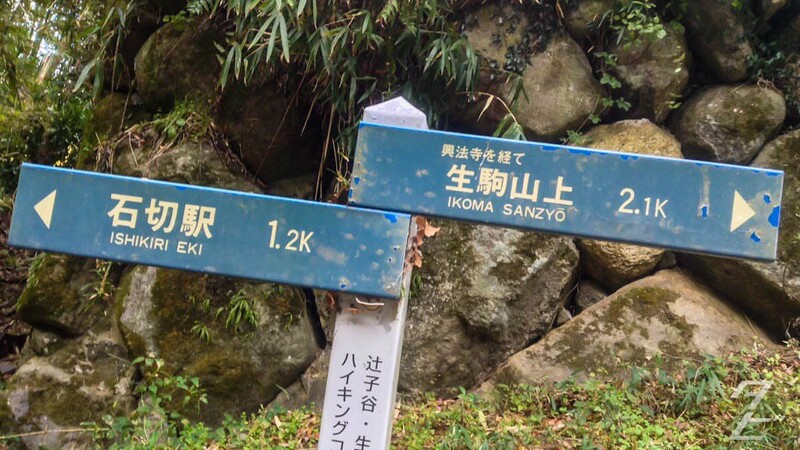 Only 1.2km so far?! 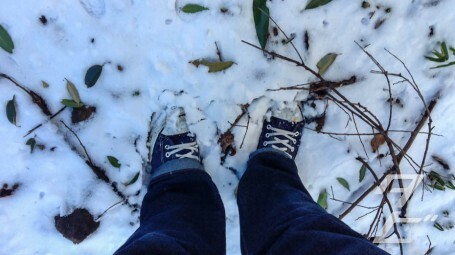 I’ve made a huge mistake… As I got higher up the houses were replaced with forest, and even a bit of snow! 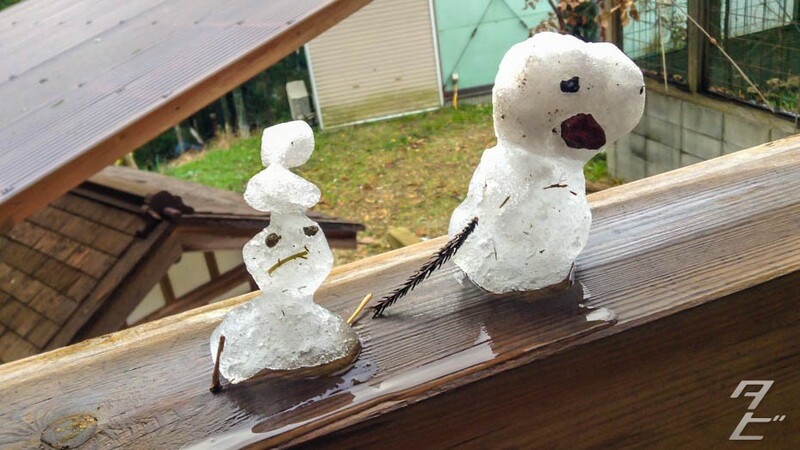 Quick stop to make a derpy snowman. 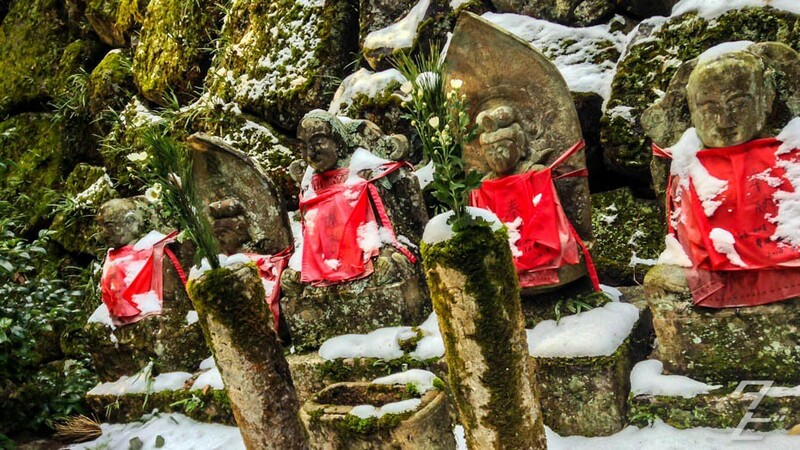 These statues with red bibs on are Jizo, the protector of travellers, women and children. The colour red represents safety and protection. 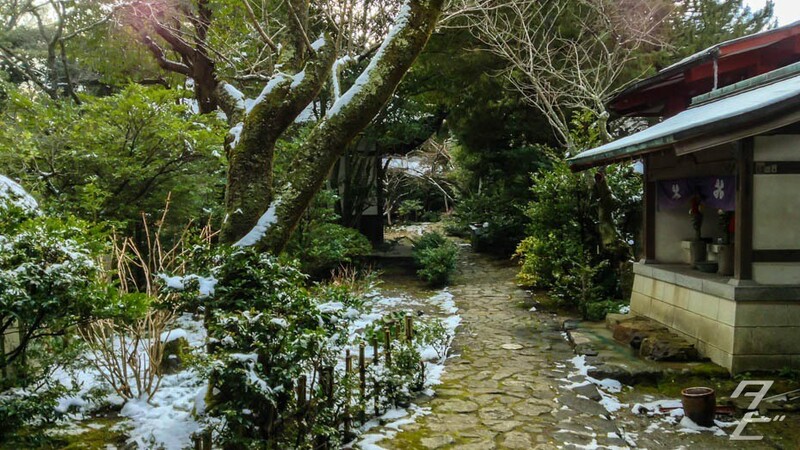 Towards the top of the mountain is the beautiful Kouhou-ji temple, which is accessible only on foot. 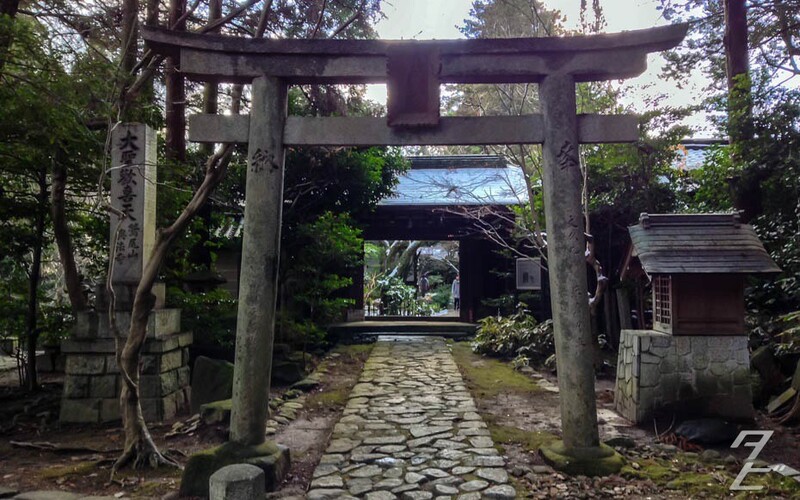 I was greeted by a woman who lives in the shrine and her Shiba-inu dog. 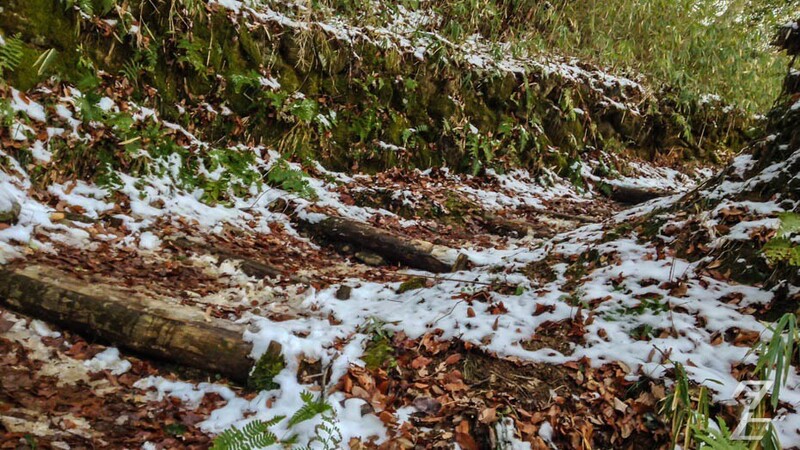 She asked about my hike with a quick “shita kara?” (did you start from the bottom) then we had a brief chat. 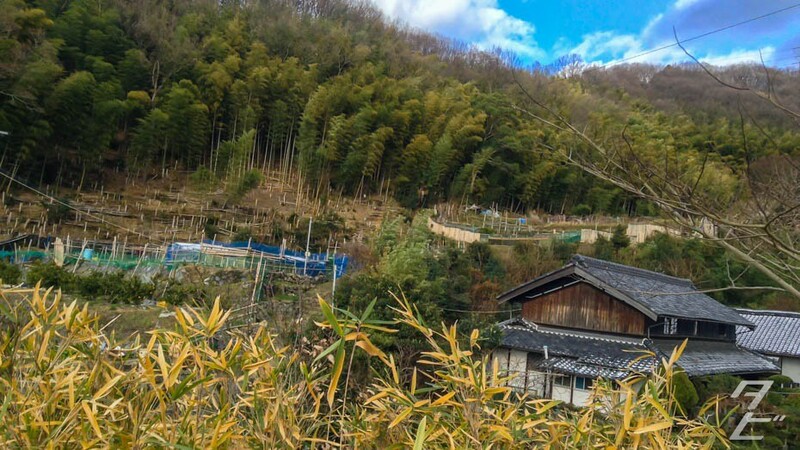 I was offered into the temple for some tea, but worried about missing the last cable car and getting stuck on the mountain(or having to hike back down) I decided to carry on. Next time! 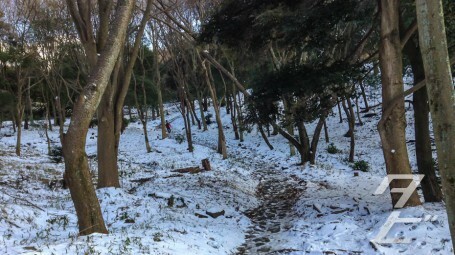 This next section was really quite slippery, beautiful though! The higher I got, the thicker the snow was. 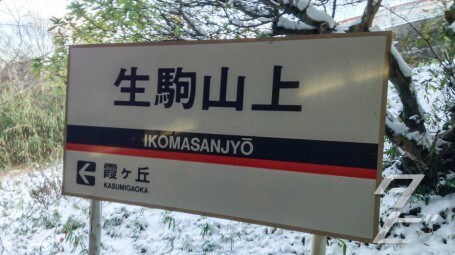 Strangely I didn’t feel cold at all until I arrived back at Ikoma station. Around 4pm, the sun started to set, and I got out of the forest section. 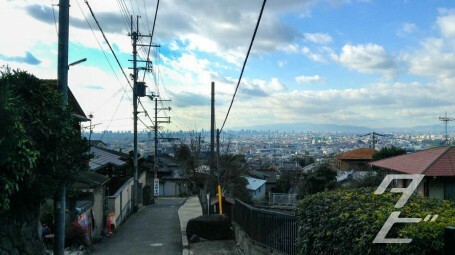 My first clear view of the Osaka from the mountain, that blot in the centre of the picture is Abeno Harukas, the tallest building in Japan! Yup! 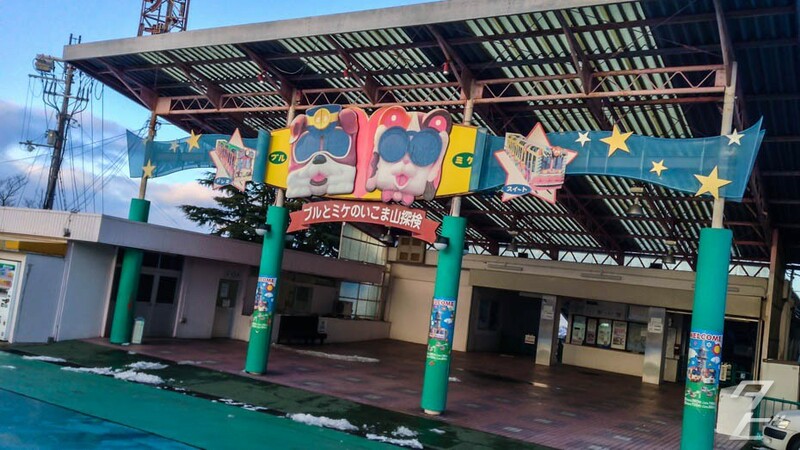 This is Ikoma Sanjo Amusement Park, which sits on the peak of Ikoma mountain(the peak marker itself actually resides withing one of the rides). 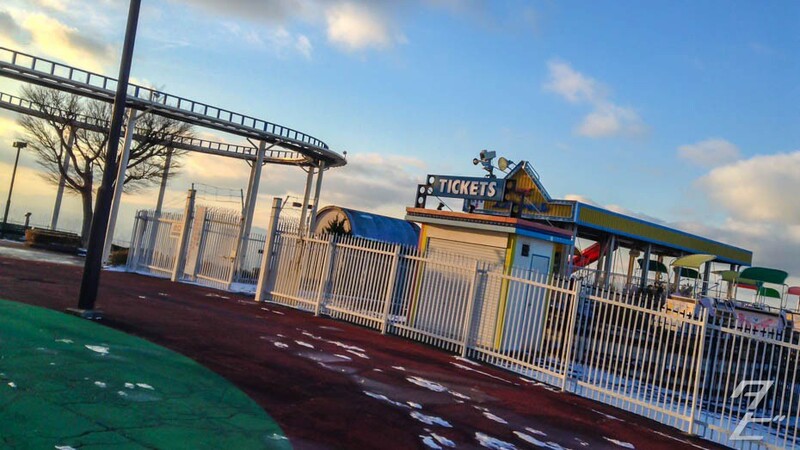 It’s currently closed for winter and due to reopen in March. 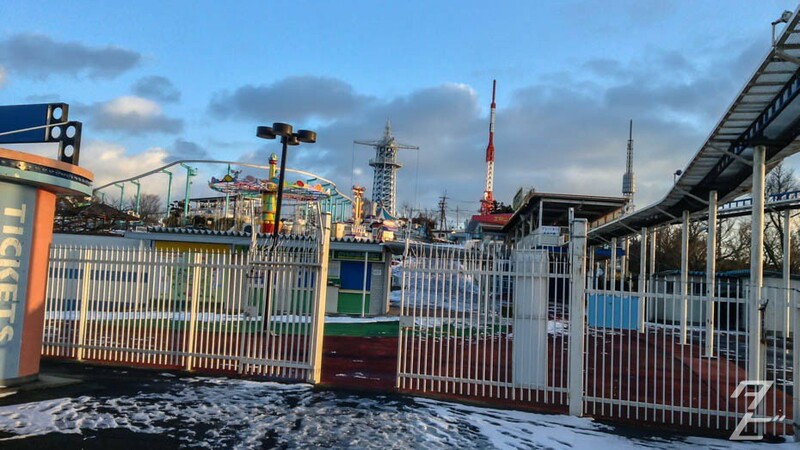 Despite being closed for winter, it’s necessary to walk through to reach the cable car, so the gates are open for you to stroll on in, which feels a bit weird. This almost felt like a free urbex thrown into my hike! 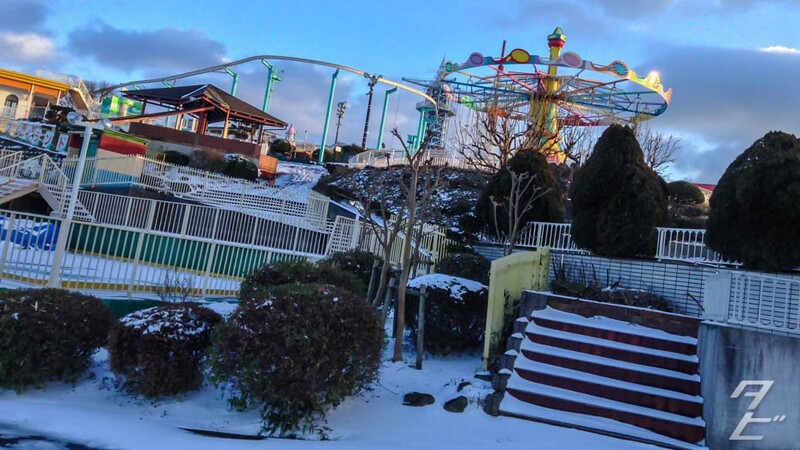 It was a quite eerie, but the rides look fun and I fancy coming back again when it’s open, I’ve heard it’s a nice picnic spot in warmer weather. Go carts! You would’ve thought they’d cover them up in the winter months. Daylight fading fast, I decided not to hang around despite really wanting to explore, and headed for the cable car station nearby. 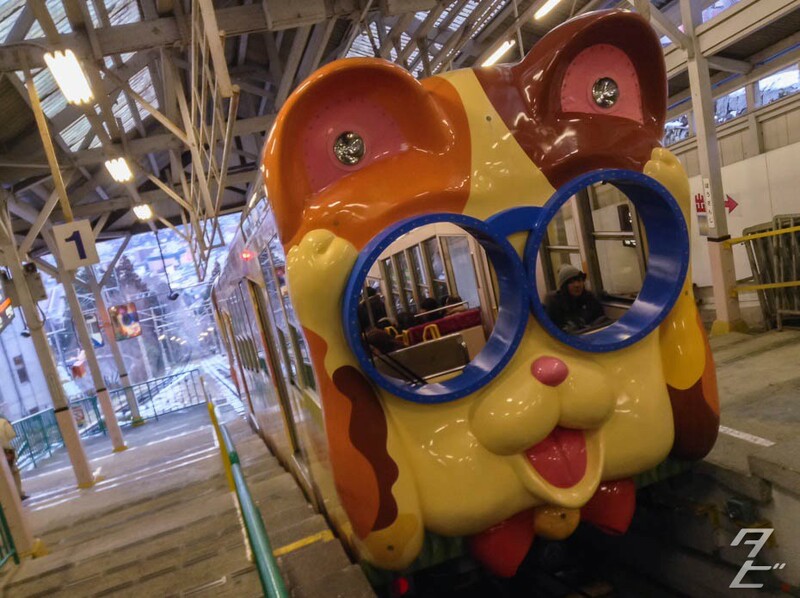 Dog and Cat cable cars, nice! 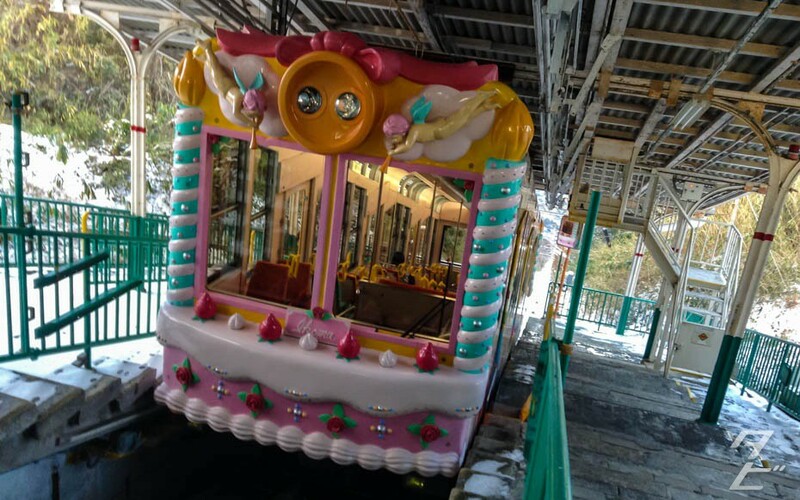 It’s quite a way back down to Ikoma, so you actually have to take two cars, my first one was sweets-themed, Emma would’ve loved it! 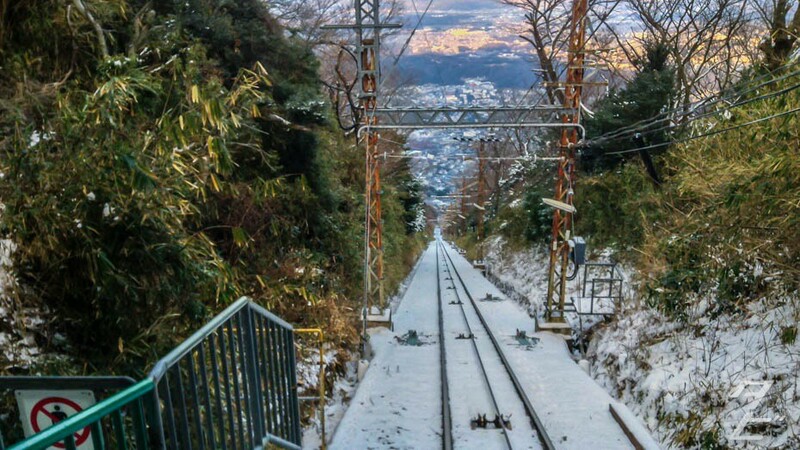 Long way down, and a fantastic view on the Nara-side of Ikoma mountain. Changing at Hózanji for the cat train! I would’ve preferred the dog but it’s still funky. And finally, Ikoma, civilisation! It was around about now I started feeling chilly, so just as well there was a nice cosy Chuo line train ready to take me back to Osaka. 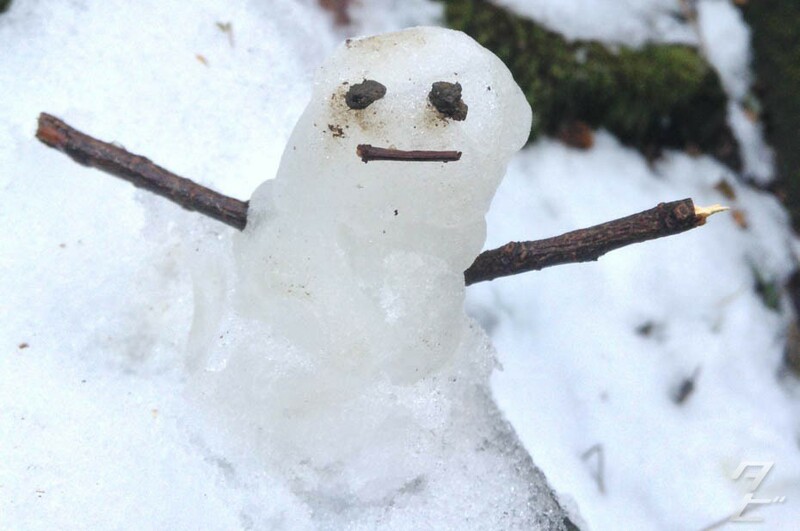 In all the hike took me around three hours, I was taking plenty of breaks and milling around to take photos and make dumb little snowmen so you could probably do it in two and a half or even two hours if you’re a decent hiker. There’s a nature trail at the top which stretches along the peak, so next time I think I’ll give that a look! Thank you so much for the article! Followed your exact route today and it was a great day out..
Hi Pavel, sorry for the slow reply! I’m glad you had a nice hike, must’ve been pretty chilly in Feb! Great info! Am looking for something different to do when back in the area again in a few weeks. 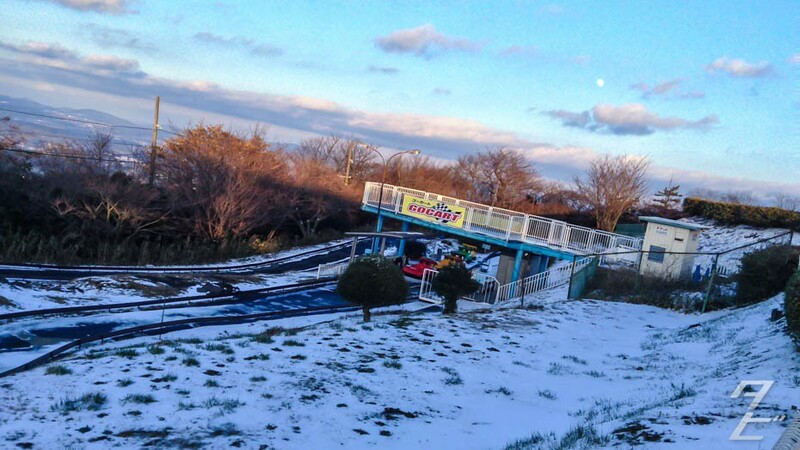 Have been to the amusement park before, but by the cable-car. The time-frame you’ve given for this trip is very useful for planning how much I can do in a day. 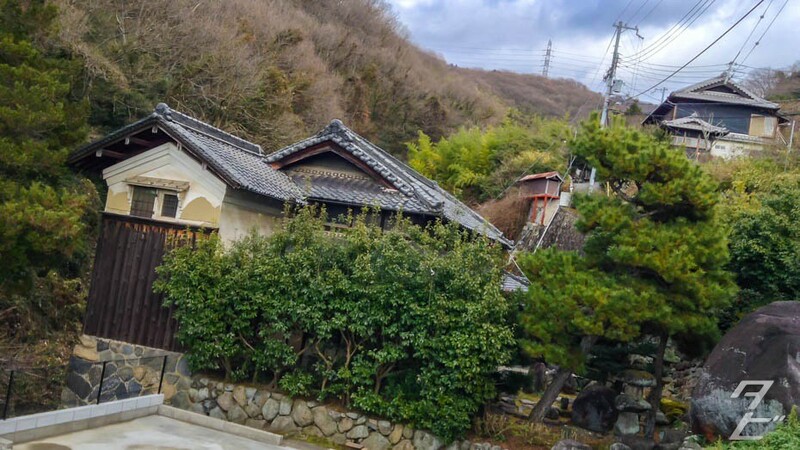 Hoping to go to Hozanji and the old shopping street in Ishikiri. I had been thinking this would need 2 separate trips, but it now seems doable in one day. Thank you!